Our goal is simple: We want all parents to feel confident, supported and powerful as they ask questions, make decisions, and navigate their path through pregnancy, birth and parenthood. Lamaze education and practices are firmly grounded in the latest research. In everything we offer, we recommend the safest and healthiest options to parents without judgment. Everyone’s journey to parenthood is unique. We welcome and respect all individuals and families from every corner of the world. Regardless of expectations or values, we firmly believe that everyone benefits from an informed pregnancy and birth. The journey from pregnancy to parenthood can be transformative for families. We want parents to feel confident asking questions and making informed decisions, and to feel comfortably able to take control of their personal journeys. Lamaze education and practices are based on the best, most current medical evidence available. They can help reduce the use of unnecessary interventions and improve overall outcomes for mothers and babies. 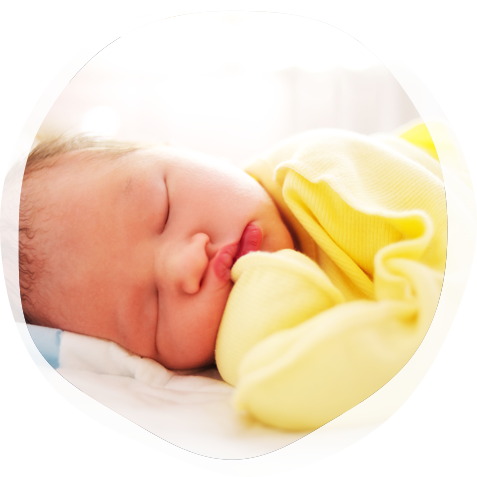 Working closely with families, health care providers and Lamaze certified educators, millions of parents have achieved their desired childbirth outcomes using Lamaze practices. As a nonprofit organization, the work of Lamaze International is supported by many actively engaged unpaid volunteers who give generously of their time and talent. Volunteers serve on the Board of Directors, the Education, and Accreditation Councils and on various Lamaze committees and task forces. Volunteers are the heart of Lamaze International! The journey through pregnancy and parenthood is unique for everyone. Although the woman is at the core of our practice, Lamaze welcomes and respects all individuals and families on this journey from every corner of the world. Regardless of who you are, where you live, who you love or what language you speak, we want to be with you on your path from pregnancy to parenthood. We believe that birth is transformative for every family, and that everyone deserves a safe and healthy birth experience. Our goal is simple; we want all parents to feel confident, supported and powerful as they ask questions, make decisions and navigate their individual path through birth and parenthood.